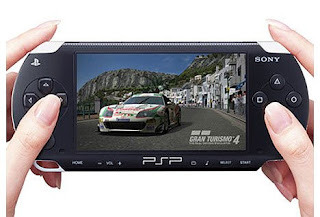 Planning on giving someone a PSP for Christmas? Head over to Gamestop this Black Friday. They'll be offering Pre-Owned PSPs for only $79.99. 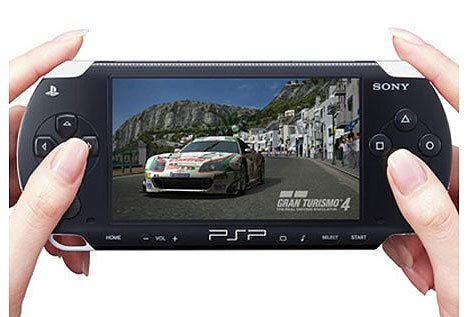 There are sure to be many more great deals involving the PSP, and we'll post about all of them as we find them. Check back here for updates!